In this video today, I’m going to discuss 5 affiliate networks that pay with PayPal. It’s always good to know networks and products that pay with PayPal, because ideally you want to get instant payments direct to your PayPal, then direct to your bank account. 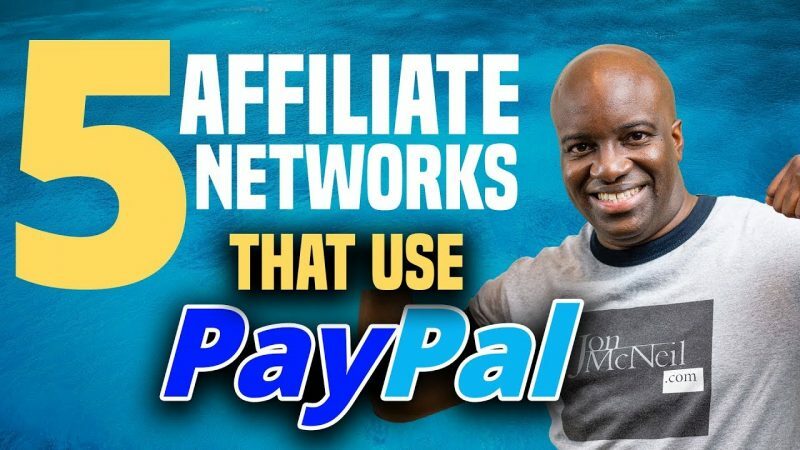 Having the ability to get paid instantly with your affiliate products you promote, give you the ability take the money you instantly earn and use that to reinvest in your business and overall build momentum to keep you going and motivated to keep growing your affiliate marketing business. If all you sale are products that have long pay cycles or clawbacks it can be a little discouraging and you can lose momentum. Check out these 5 networks and let me know if you have any favorites you want to add to the list. You the man Jon! This will really help me with my business! I finished another video today, it's unlisted on YouTube right now because I have to put in my keywords, description, and make a little edit on my website. It's kind of funny, my video also focuses on 5 points for affiliate marketing too lol any way thanks for sharing this content! 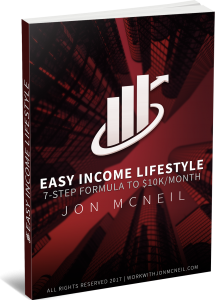 How much does it cost me to start click funnel ????? With Warrior plus, Jvzoo, PayDotCom, MaxBounty, Clickfunnels, are they free to join? Or you need to provide a Website/Blog/Facebook group/youtube channel to get qualified to join?